Warner Bros. Archives - Mom Knows It All. Filed Under:Entertainment· Reviews Tagged:Blu-ray· Blu-ray review· Storks· Warner Bros. 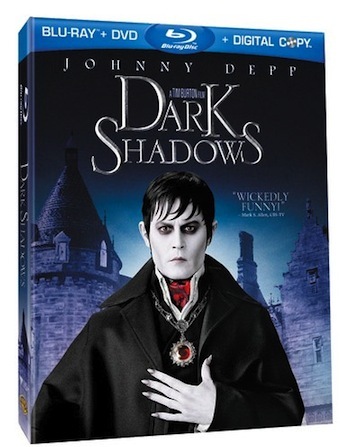 Filed Under:Announcements· Giveaways Tagged:Dark Shadows· Johnny Depp· Warner Bros. Filed Under:Giveaways Tagged:Happy Feet Two· Warner Bros. 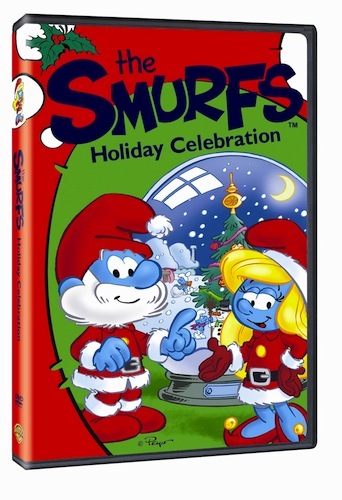 Filed Under:Reviews Tagged:Christmas movie· DVD· DVD Reviews· The Smurfs· The Smurfs Holiday Celebration· Warner Bros. 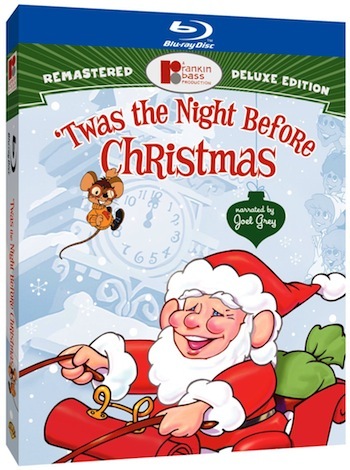 Filed Under:Reviews Tagged:Blu-ray· Blu-ray review· Twas The Night Before Christmas· Warner Bros. 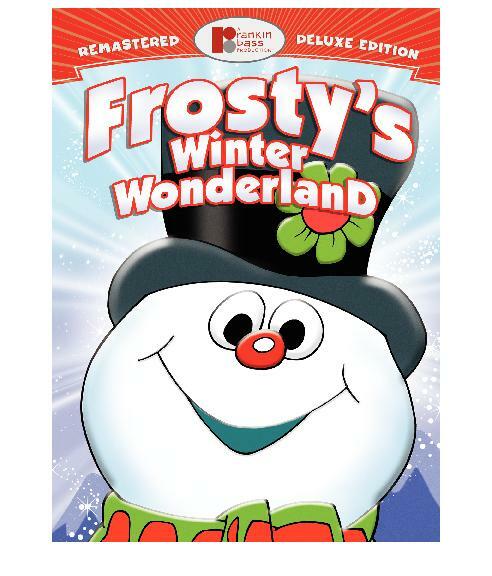 Filed Under:Reviews Tagged:Christmas movie· DVD· DVD Reviews· Frosty's Winter Wonderland· Warner Bros. 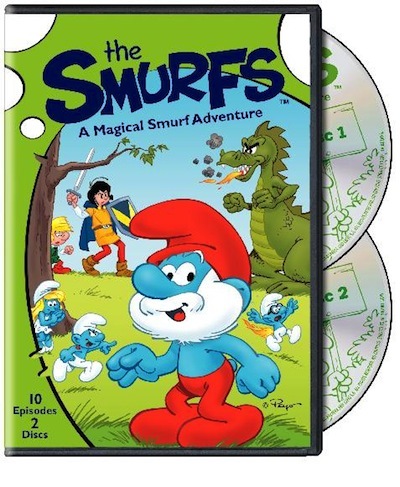 Filed Under:Reviews Tagged:DVD· DVD Reviews· The Smurfs· The Smurfs: A Magical Smurf Adventure· Warner Bros. Filed Under:Reviews Tagged:Blu-ray review· Edge Of Darkness· val's views· Warner Bros. Filed Under:Announcements Tagged:Contests· Scooby-Doo· Warner Bros. 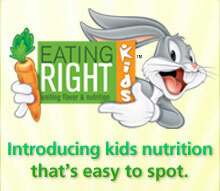 Filed Under:Reviews Tagged:Eating Right Kids· food· Looney Tunes· Safeway· Team Mom· Warner Bros.